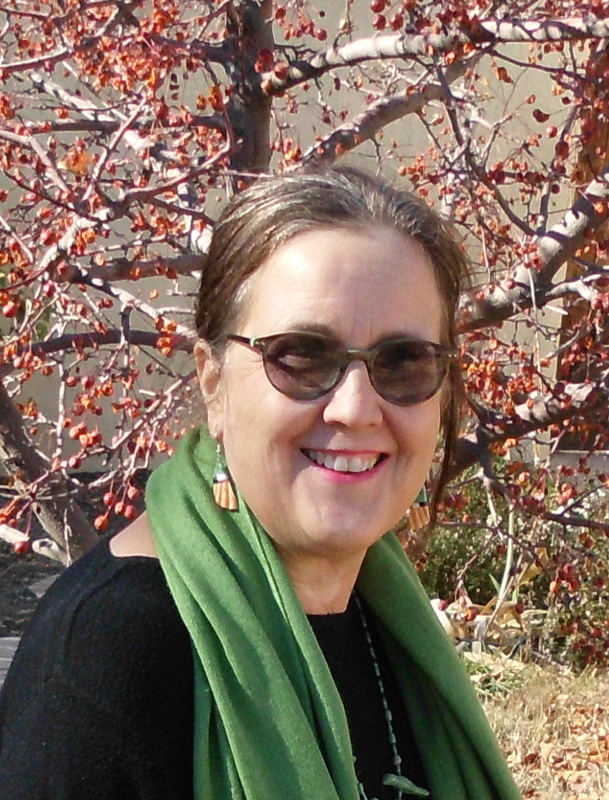 Susan McDuffie’s childhood interest in Scotland, fueled by stories of the McDuffie clan’s traditional role as “Keeper of the Records” for the Lord of the Isles, eventually led her to visit Scotland. 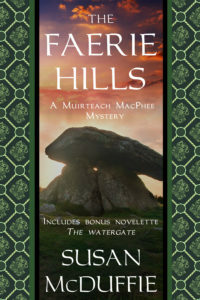 She hitchhiked her way through the Hebrides and the seeds for the medieval Muirteach MacPhee mysteries, set during the 14th century Celtic Lordship of the Isles, were planted during her first visit to Colonsay and Oronsay. 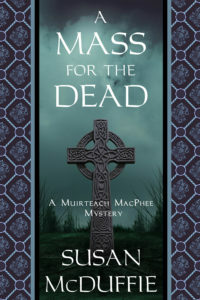 The Muirteach mysteries include A MASS FOR THE DEAD (2006), THE FAERIE HILLS (2011), and THE STUDY OF MURDER (2013). 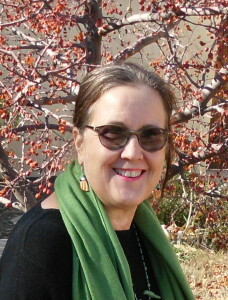 The New Mexico Book Awards named THE FAERIE HILLS “Best Historical Novel” of 2011. THE STUDY OF MURDER was a finalist in the 2014 NM/AZ Book Awards in two categories. 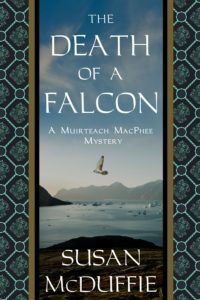 Muirteach’s latest adventure, THE DEATH OF A FALCON (2018), takes him to Edinburgh Castle and the court of Robert II. 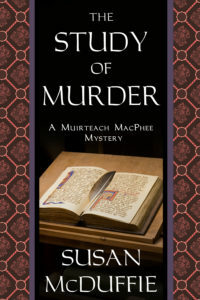 Susan McDuffie’s strong period stories are deeply rooted in the clan life of the Western Isles in the late 1300s where all relationships are complicated by class, clan and the ever-dominating presence of surrounding seas.